Is there anything greater that pranking your housemates? Probably not. 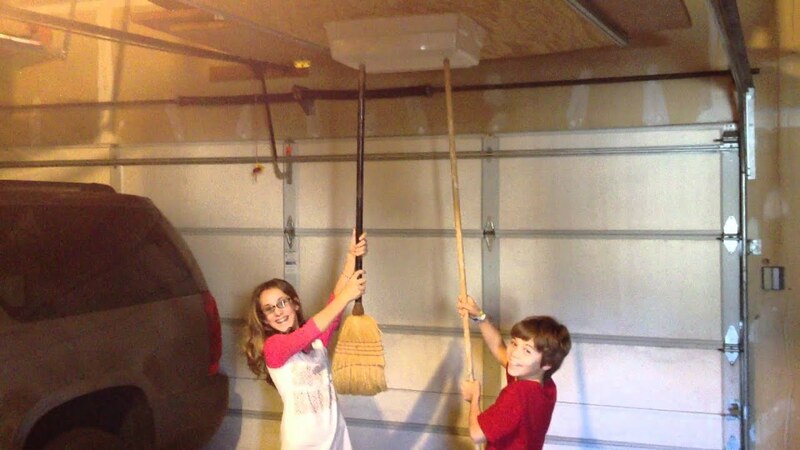 The tin foil room prank. Evil but it WILL make your friends feel like they're in space. The air horn behind the door prank. Heart attacks guaranteed. Cling film on the bed prank. At least your bedsheets are protected from any accidental... stains. The wrapped room prank. Not so bad... who doesn't like unwrapping gifts?! The upside-down room prank. Trippy. The extremely painful pins on the toilet seat prank. One for all the psychos out there. The Duck tape for toilet paper prank. Everyone's worst nightmare. The Skittles/M&M mashup prank. We can't think of anything crueler than this. The hen house bathroom prank. Definitely worth purchasing a hen just for this. Spider on the toilet roll prank. So simple, so bad. The Gollum cardboard cut-out prank. We can imagine the reactions to this would be pretty precious. Catch Impractical Jokers on Comedy Central! 1. 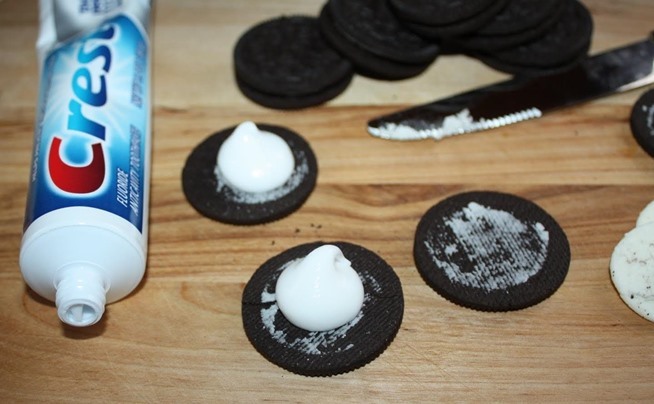 Take the white filling out of every Oreo in a package, replace it with toothpaste and freeze overnight. Mmm, minty fresh! 2. 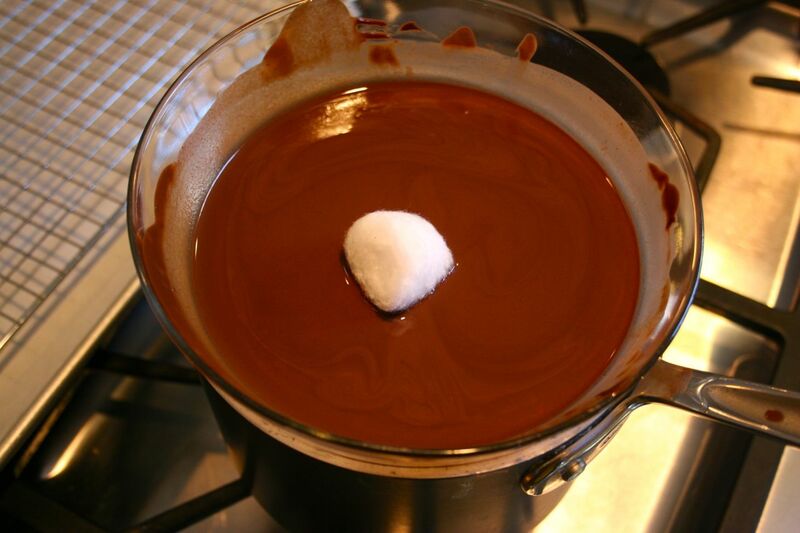 Cover cotton balls in chocolate and start offering them around as tasty snacks. 3. 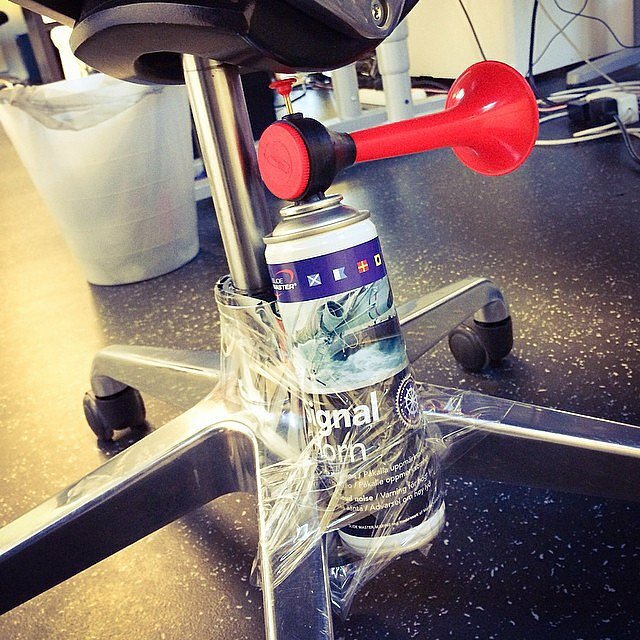 Tape an airhorn under your friend’s desk chair. Yikes! 4. 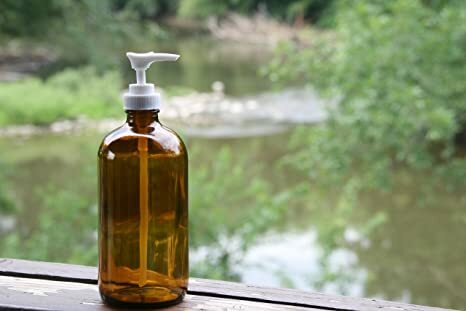 Fill soap dispensers around the house with pancake syrup. 6. 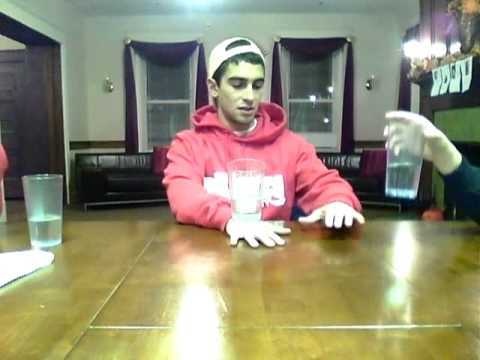 Fill a bowl with water, stand on a chair, and place the bowl directly on the ceiling, as if there’s been a leak. Wedge a broomstick on the bottom of the bowl to keep it in place, then ask someone to “do you a quick favour and hold this for a sec." RUN! 7. Fill the shower head in your bathroom with gravy granules. 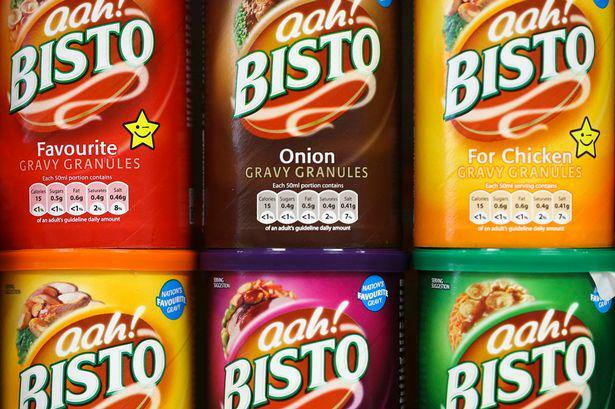 GRAVY SHOWER! 8. 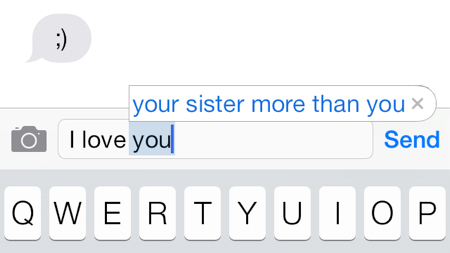 Add a new shortcut in your friend’s phone keyboard menu. Think of the funniest word in the human language, and set it to autocorrect every time they type a common word, like ‘and’. 9. Tasbasco toothbrush. Rinse it JUST enough to get rid of the red evidence, then wait for the screams. 10. Switch the salt for sugar. Classic. 11. Cut the bottom out of a snack box or cereal packet, then place upright in the cabinet. Wait for your hungry victim to grab a snack, and watch as it hits the floor. 12. 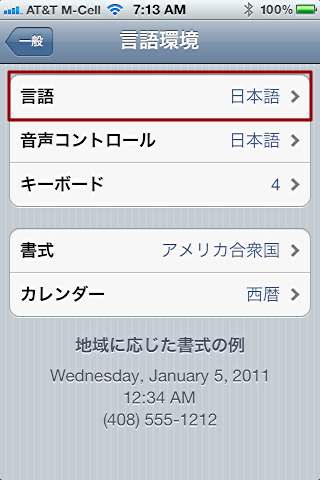 Change your victim’s phone settings from English to another language. So easy, so satisfying.